Over 35 years of Experience in the branch of the energy sector. 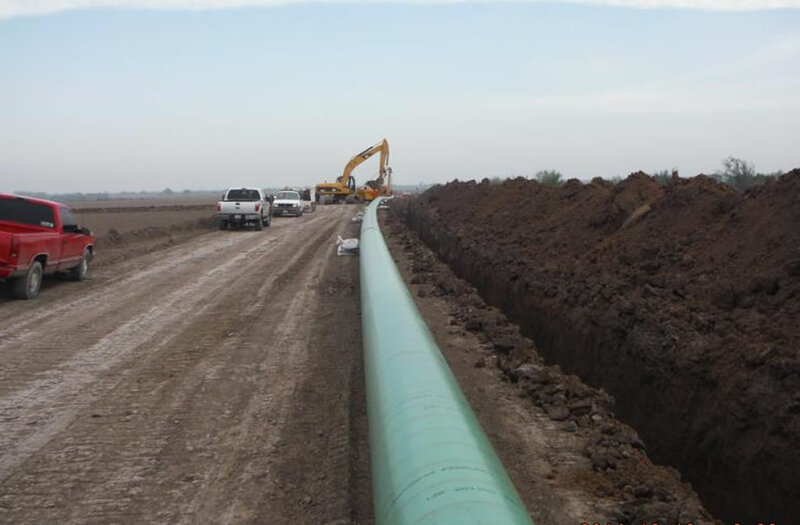 Vast Interdisciplinary Experience to provide a wide range of services in the Energy Industry. 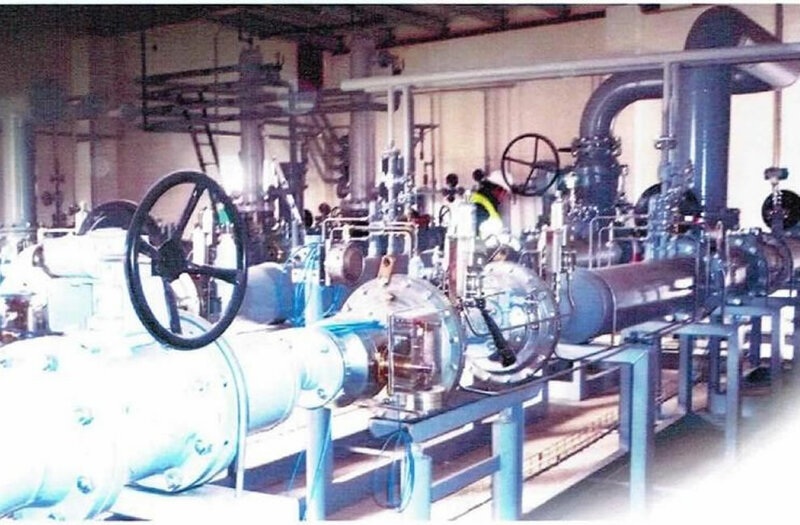 Provides Project Management, Business Development, and Trading Consultancy services to companies involved in Power Generation and Oil & Gas business, and on Exploration and Production, Refining, Gas and Petrochemicals. 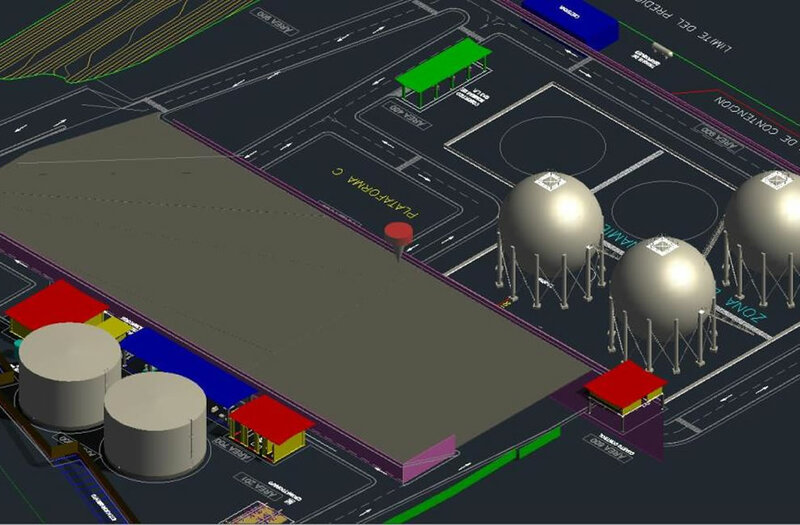 Provides Operation and Maintenance services to companies that own Storage terminals and Pipelines for transport of Oil, Petrochemicals, LPG and LNG. Mainly provides projects executions, realizations of EPC, permissions and authority licenses and efforts and financial arrangements. 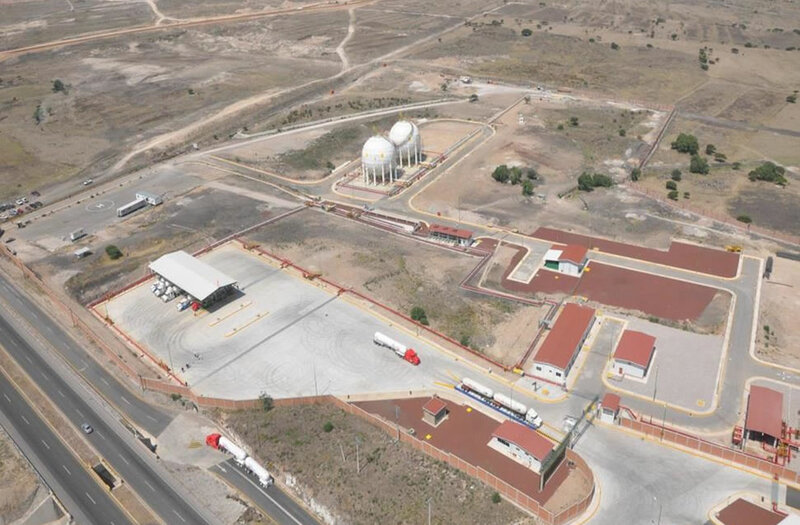 Operation and Maintenance of the LPG storage facility - Atotonilco, Hidalgo. 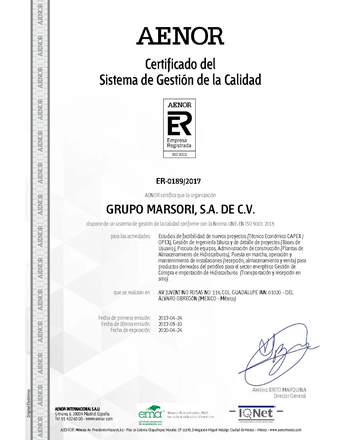 Operation and Maintenance of the LPG Pipeline - Atotonilco. 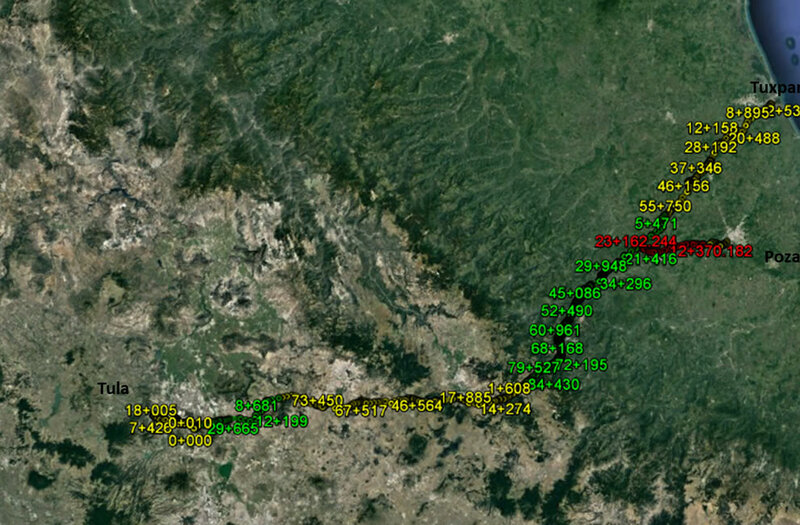 LPG Pipeline of 10’’ and 234 km (60 KBP aprox.) from Poza Rica, Ver. 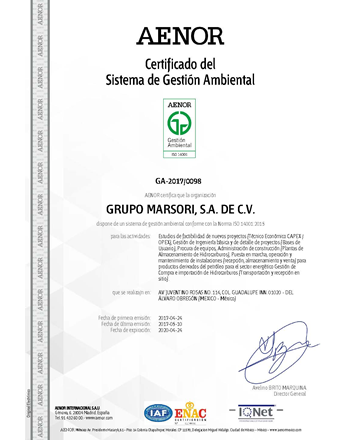 To Atotonilco, Tula., Hgo. 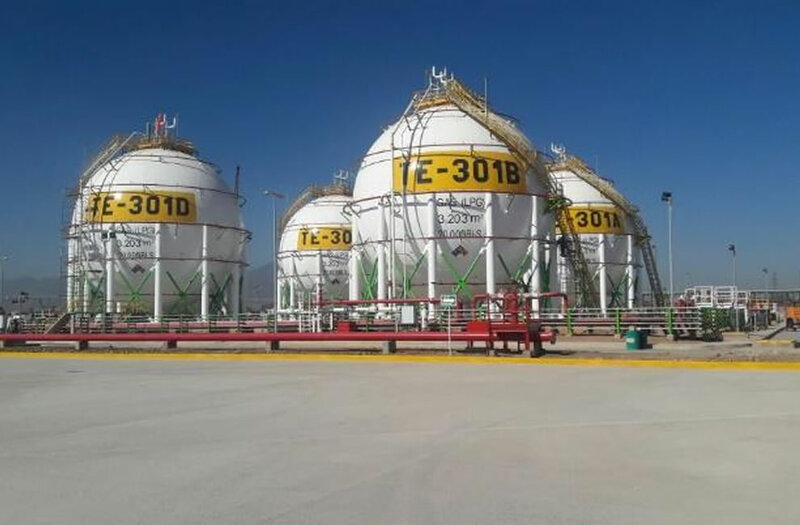 Operation and maintenance of the LPG Maritime storage terminal in Tuxpan, Ver. 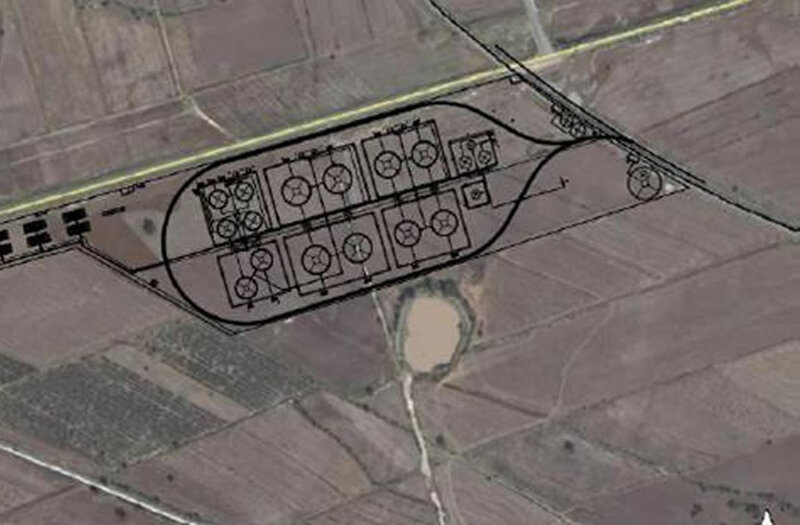 Interconnection (8’’ and 600 meters) from the Pemex’s LPG Pipeline (Cactus-Guadalajara) to a LPG facility in Puebla, Mx. 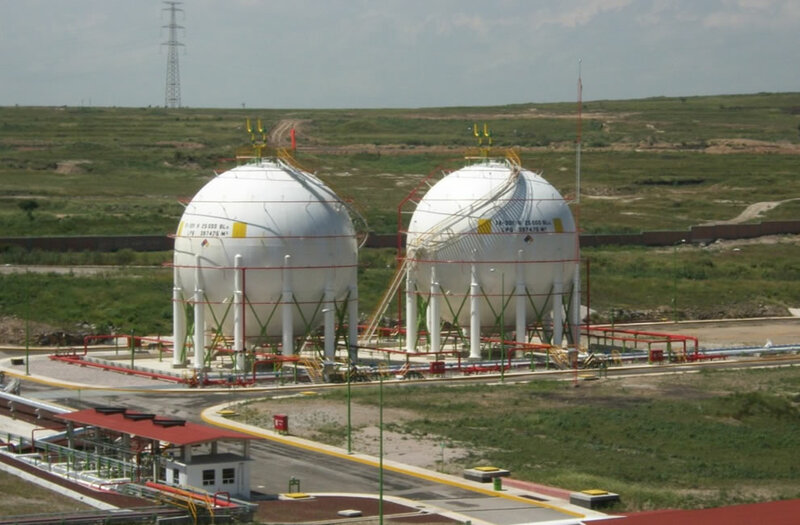 EPC developed of a LPG Storage Terminal receiving product with the operation of unitary trains in San Luis Potosí. 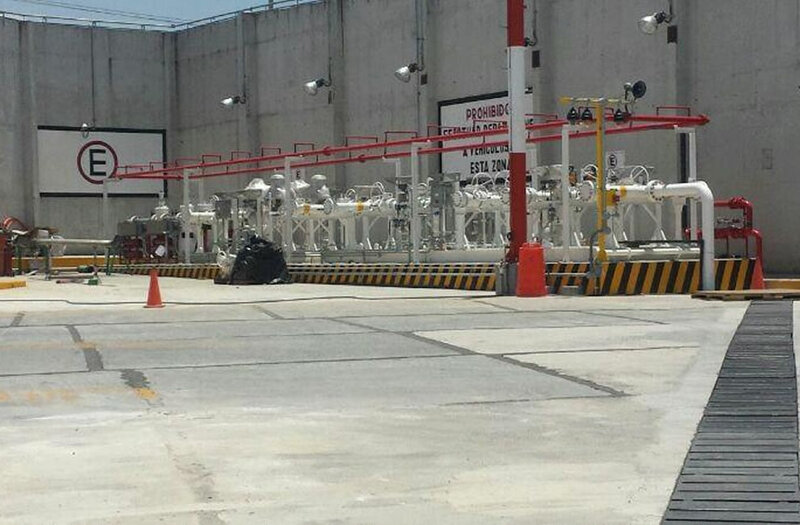 Gasoline and Diesel Terminal in the center of Mexico. 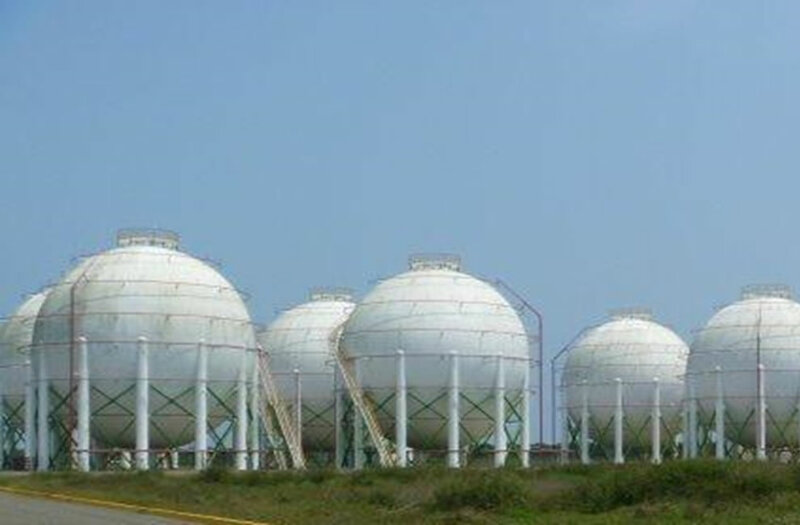 Interconnection to Pemex’s LPG pipeline in Tepeji del Río, Hgo. 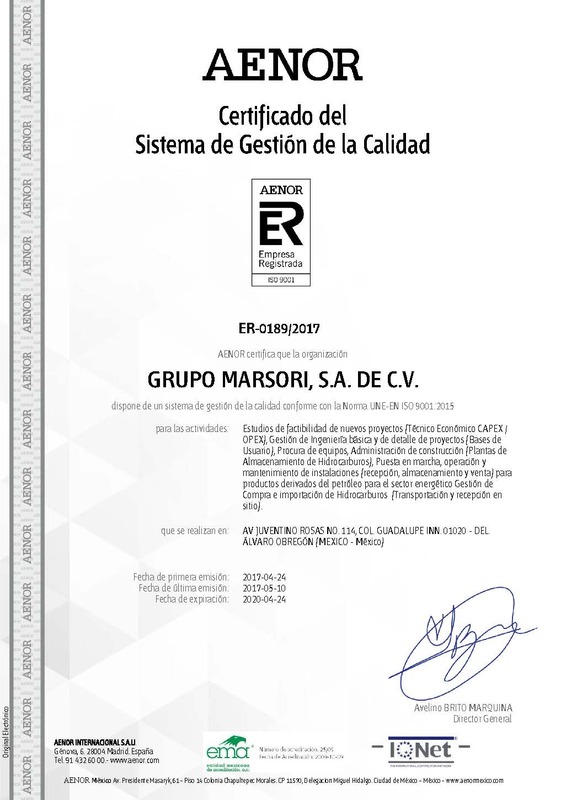 EPC for an interconnection of 12’’ and 3.083 km long to a Natural Gas Pipeline owned by CENAGAS in Orizaba, Ver. 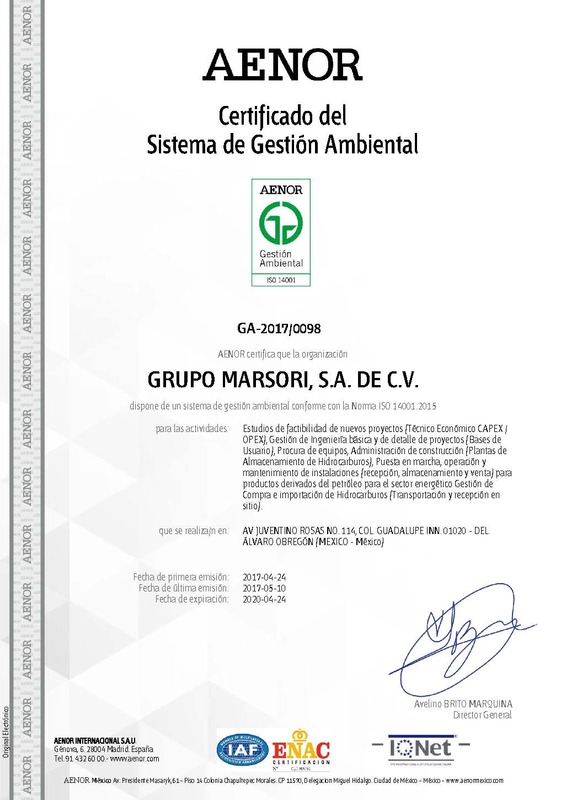 Part of the General Policy of the Company is based on the certifications in the ISO 9001: 2015, 14001: 2015 and OHSAS 18001: 2007 Standards by the AENOR Certification House. 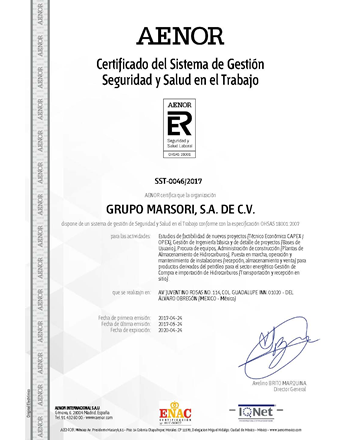 • Shipping & Logistics • Supply Chain Management • Trading of Oil, Gas and Petrochemicals products.